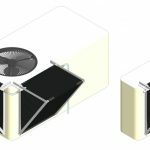 The EcoMESH Mini Kit provides all the benefits of our traditional system in a smaller size suitable for more domestic settings such as for air conditioning units at home or as part of small to medium sized business premises. 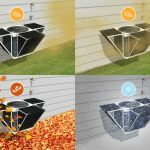 Maintenance free system. 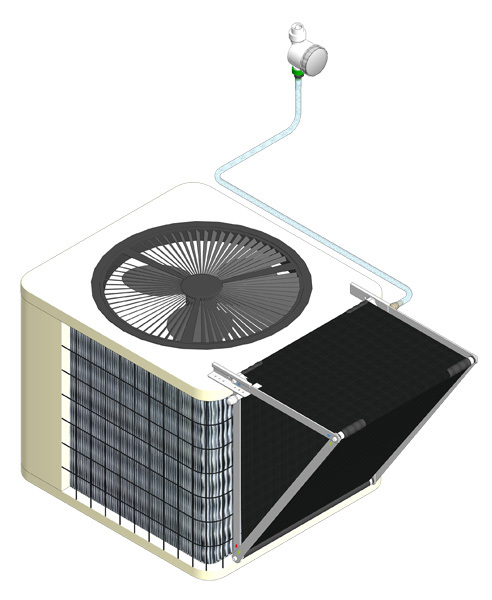 It also reduces the maintenance frequency of the cooling unit. 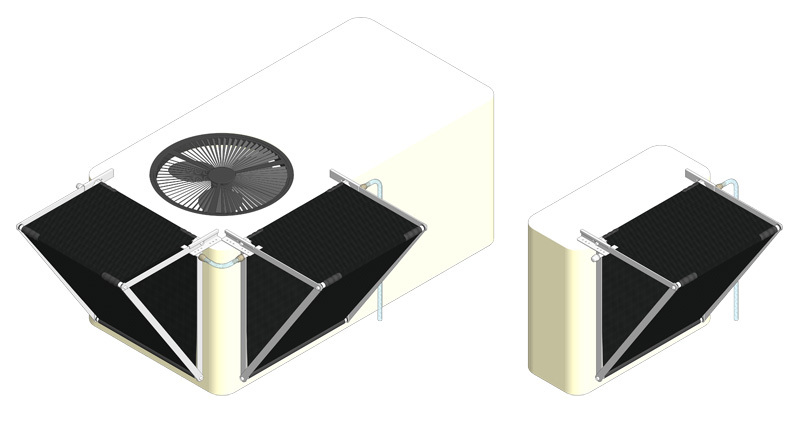 Can be retro-fitted to any model, make and size of air conditioning and refrigeration unit. Provides better protection against harsh weather conditions. Eliminates health risks including Legionella from the use of coarse water. No water softeners or other chemical treatment plant required. 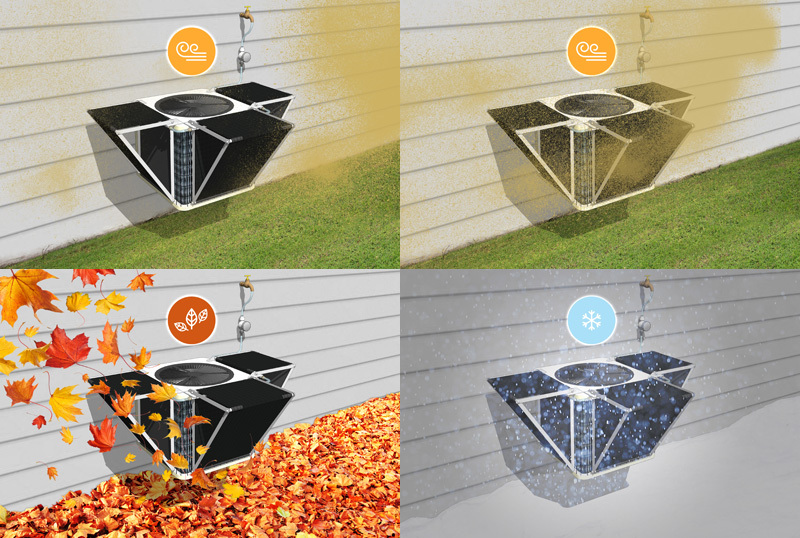 Uses up to 79% less water than other wet systems. 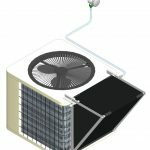 By regulating the spray of a fine water mist onto the mesh we can adjust the adiabatic cooling properties of the EcoMesh system. 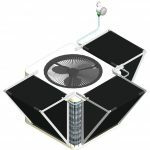 This can cool the ambient air by as much as 28°C (82°F)! Coupled with this is the shade provided by the mesh itself instantly reducing the solar radiation impact. 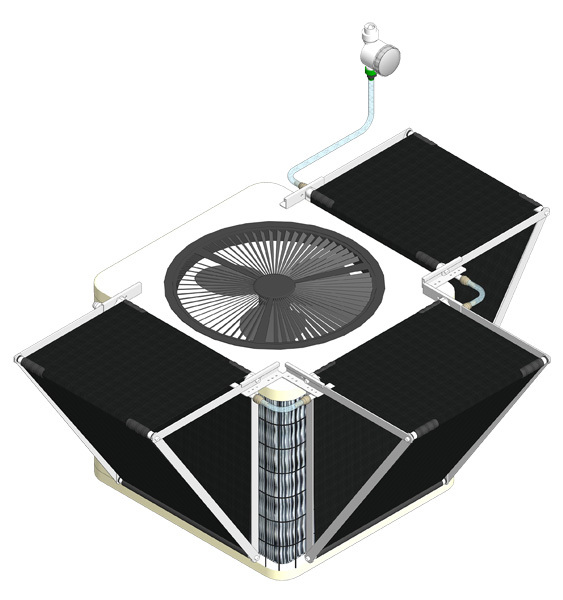 This can have a 3–8°C (37–46°F) cooling of the incoming air. If you would like to know more about our EcoMESH Mini Kit system, please get in touch with us.